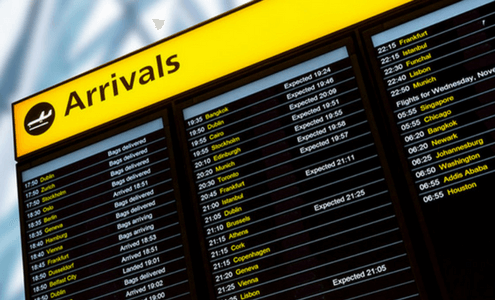 For airport transfer services, Start your excursion from the moment you wander out of your gateway. Approach to door our driver will get in contact on time at portal and driver will help you with your baggage. We will drop you off clearly outside of departures at the plane terminal. On your landing, we will meet and welcome you inside passages. Our team values costumers concerns we make assure that customer on not even on a single point get dissatisfy, we make assure customer special requests are fulfilled by special attention, We values times in our service so we assure that there are no odds lefts or you get postponed, our drivers are proficient to Ashford they generally save your time by taking you through best ways to your destination. Miah Taxis Ashford gives a great attention to the safety measurements we consider costumer safety as primary motive. We train our drivers for safety measurements so planning to hire for Airport transfer services from Dover, Canterbury, Ashford or Folkstone prudentially lies in selection for a service provider which values commitments. So whenever it’s about to hire for airport transfers Ashford, Dover, Canterbury, or Folkstone MTA is prudent option. Booking for taxi is just on your figure tips, give us a call on 07913114785 or 01233367072. Or e-mail us. Travelling with MIAH TAXIS ASHFORD Leads your journey with the style comfort and reliability. We are also providing other services like hire a driver and railway station transfers in Ashford, Dover, Canterbury and Folkstone.